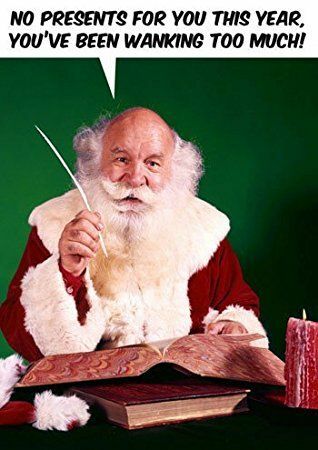 There’ll be no presents for you this year! Go for subtle. Go for this t-shirt. 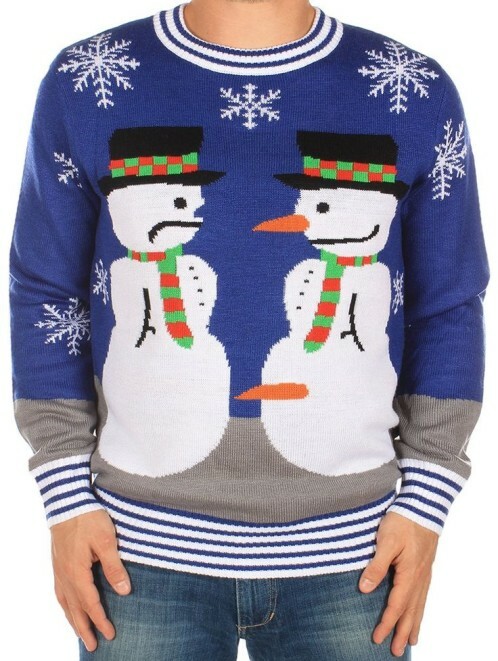 Rude Christmas jumper. Snowman with a carrot for a c*ck…. what’s more to say? Navigating the web-pages on this website. You are currently here : Homepage » Rude Christmas Jumpers » There’ll be no presents for you this year!